If you didn’t figure it out from Instagram, I am South African. I’m of Indian heritage… but I was born in South Africa. This summer I went home to visit my family and had an amaaaazing time there. It was winter in South Africa, but the sun was shining and it was still hot, the food was delicious, and of course, I got to catch up with my family. Feeling cold and homesick when we got back to rainy London, The Meat Co, (a South African restaurant) which I’ve previously been to and loved, conveniently invited me and Z to come and taste their food! 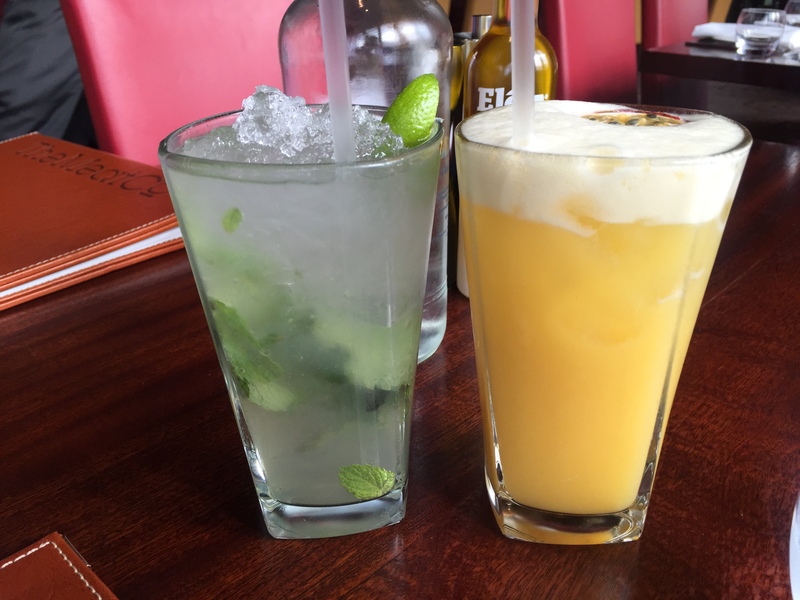 I was extremely impressed with the ever-so-refreshing ‘mosquito’ (virgin mojito), but less so with the passion juice which tasted suspiciously similar to supermarket fruit cocktail juice. 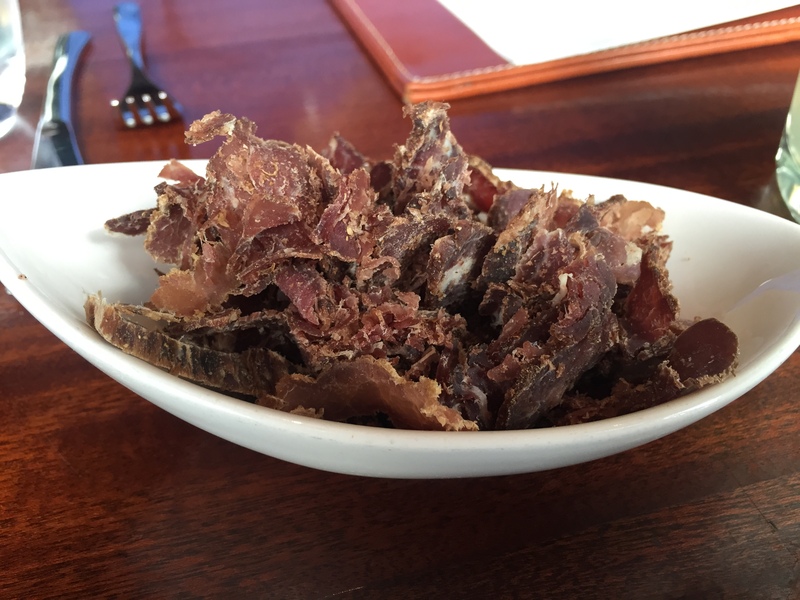 Biltong is a variety of dried and cured meat, and comes in a wide range of flavours; it’s the perfect start to an authentic South African meal. The Meat Co. serve complimentary beef biltong coated with salt and pepper, which is a must try for anyone who hasn’t tasted biltong before. Usually when I have calamari at restaurants, almost all the batter falls off, on the way to my mouth. At The Meat Co., I was at least able to enjoy the crispy batter and the chewy calamari together with the delicious sweet and sour Nam Chim dipping sauce. 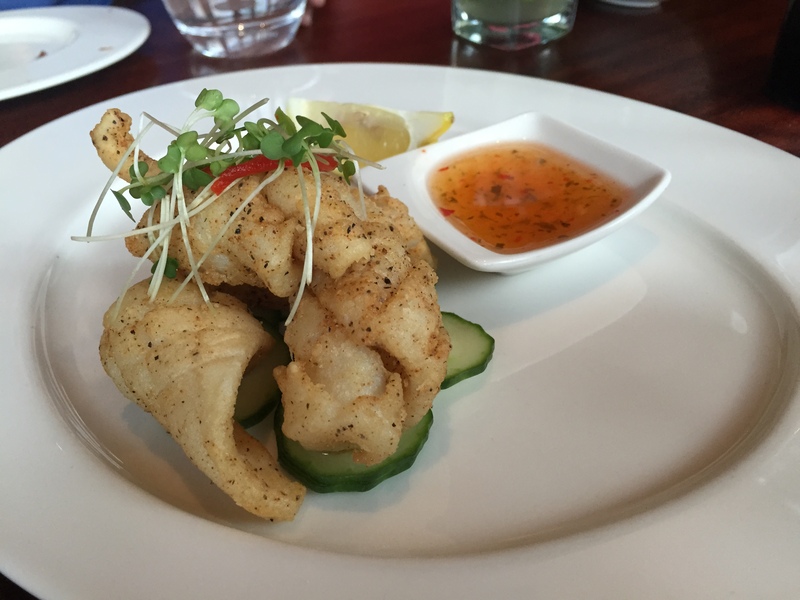 I was, however, still slightly underwhelmed, but I feel this is more to do with the bland taste of calamari in comparison to other seafood that I find much more enjoyable, like prawns! 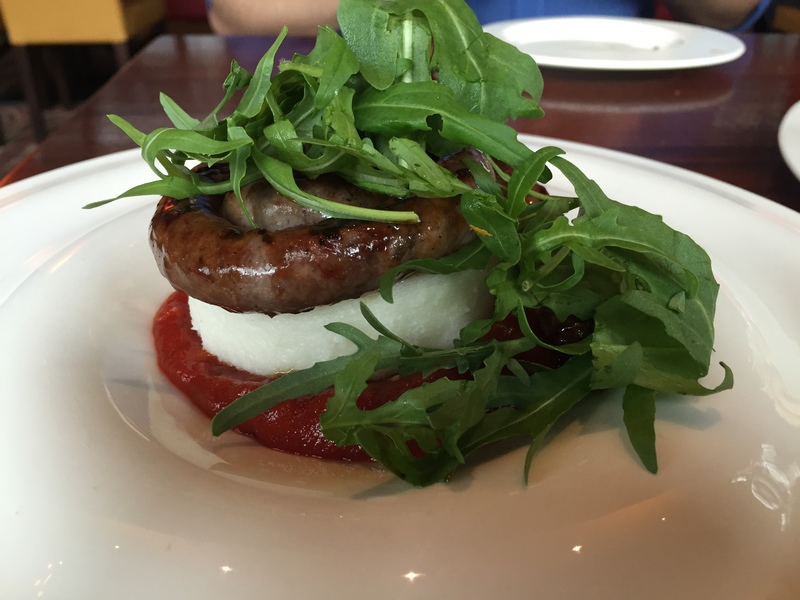 Your initial thought might have been that I leaned on the keyboard accidentally, but no, Boerowors is a type of beef sausage that is extremely popular in South Africa. When I discovered that it was served with tomato sauce and Pap (which is Afrikaans for porridge), I literally had a moment similar to one that Anton Ego had in Ratatouille, when he took a bite of Ratatouille and it reminded him of his childhood. Although Boerowors is usually best when it’s straight off the BBQ, I was very impressed with The Meat Co.’s attempt. 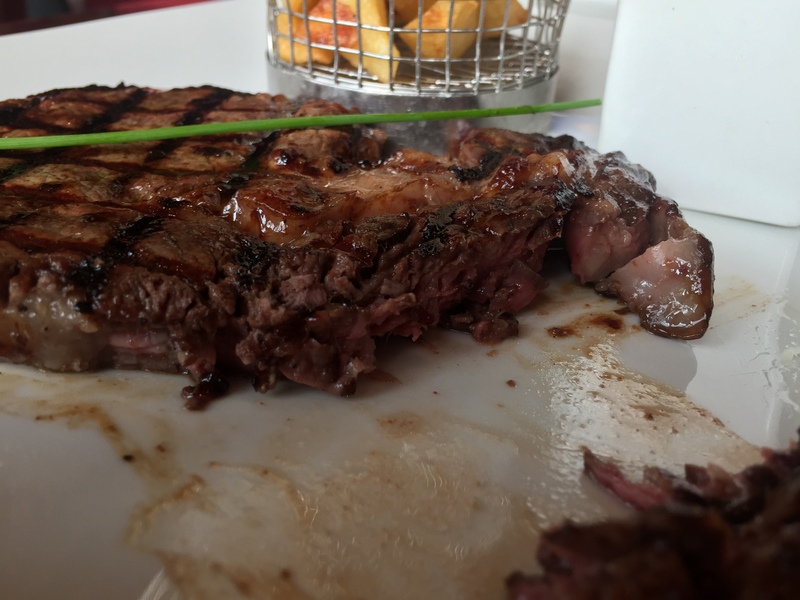 There aren’t many restaurants in London, or the UK for that matter, who offer halal Wagyu(a top cut of meat), so both Z and I cherished our moment at The Meat Co.. Marbled with fat, this extremely succulent cut was full of flavour. With a charred texture on the outside, it had been cooked medium-well, exactly to our likening. The (in-house made) sauces we got, ‘Green Peppercorn’, and ‘Béarnaise’, which is a buttery sauce, were both nice and added to the meal but the (Wagyu) ribeye, especially, was so delicious on its own that it didn’t need any more flavour. 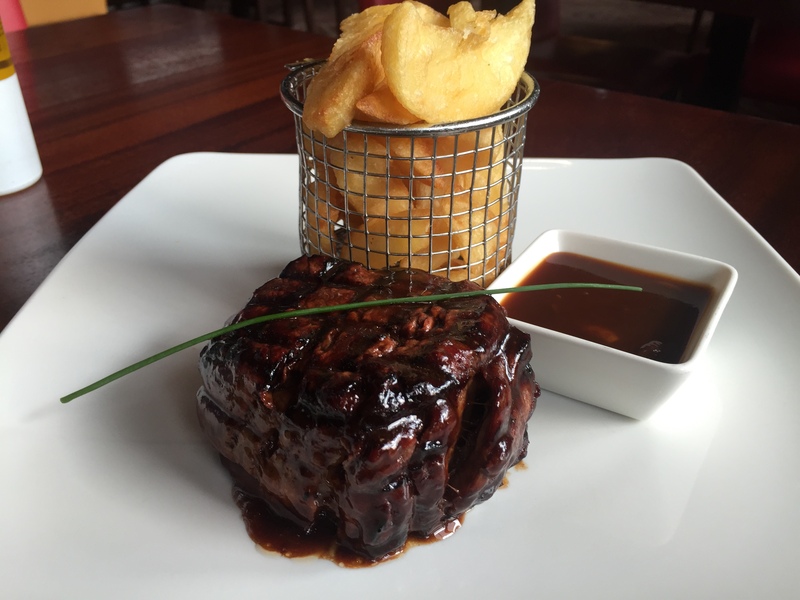 Both steaks came with fat steak chips, just how we like them! Mmm. Madiba Charity Malva pudding – a delicious and sweet pudding, but enjoy it quickly, while it is still warm. Z preferred the ‘toasted coconut and raspberry vacharin’. 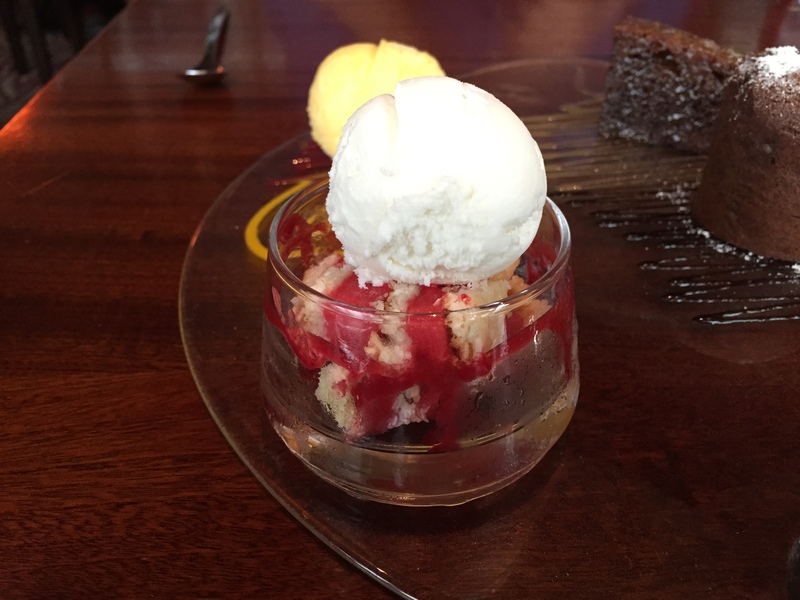 This was nice and fruity, so it gave a good refreshing end to our huge meal! Although we visited at a quiet time, The Meat Co.’s service was excellent, the staff were attentive and polite. The food came in good time and the décor was lovely, if only we visited in the evening so we could enjoy the atmosphere even more. 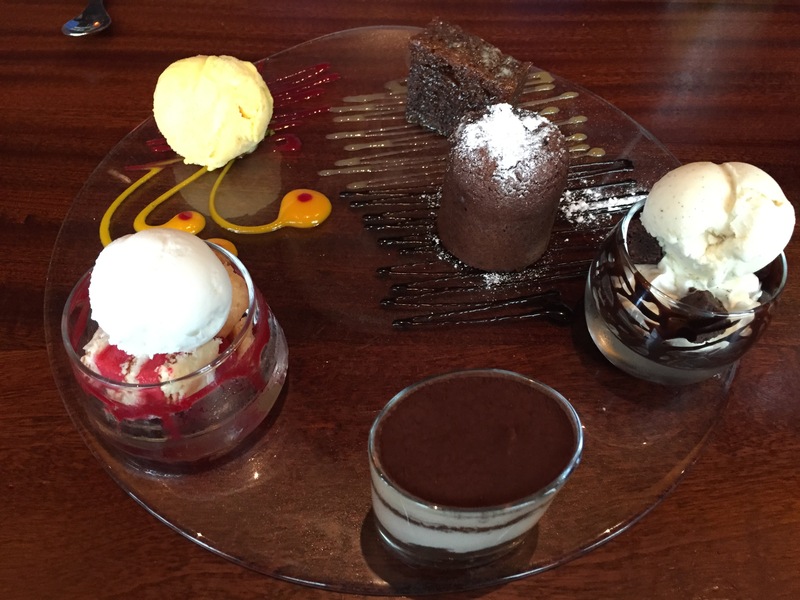 The Meat Co. certainly aim towards providing a fine dining experience, and is more than just a steakhouse. The South African authenticity is admirable, and you are able to enjoy not just high quality food, but you gain a sense of culture by visiting The Meat Co.. That’s why I feel you should visit The Meat Co. – it may not compete with renowned steak restaurants in the Middle East, like Nusr-Et, but it’s a great restaurant to visit for a special occasion. P.S. The Meat Co. offers a great halal experience. The meat is stored and prepared separately. Muslims can also be seated separately, upon request. Just went to the Westfield, Shepherds Bush branch. Read your review afterwards. Would gave tried it differently. So my friend and I ate the Calamari, Rump steak 300g, ( Wagyu looks better), especially finding out now that its rare to find this being halal. Sauce for the steak was Bearnaise. Friend had the mushroom. We were looking for mash potato to compliment the steak but steakco didnt offer it. A bit pricey, but worth it for a good occassion.